It’s a phrase that has become second nature to us – whether we’re unsure of a spelling, looking for a restaurant to try or hunting for a new job, ‘google it’ is our go-to solution. For businesses, appearing in search engines is one of the most sought-after goals; regardless of the sector in which you work, prospective clients or customers will often turn to one for answers, using them as a route to your website. And, with 3.5 billion searches made daily across the world and reaching 90 per cent of the internet’s audience, Google is the most popular platform. Of course, that’s not to say that other engines such as Yahoo and Bing should be discounted, but it’s important to remember that if you’re optimising your site for Google, it’s likely to appear on other search engines, too. However, simply appearing in a search isn’t enough – page one is where you should be aiming for and as high as possible. If you’re not on the first page, you are most certainly going to lose out to competitors, meaning valuable business – and profit – is being missed. So, how can we ensure we dominate the search engines, drive traffic to your website and boost that all-important bottom line? It’s important to bear in mind that Google is essentially a service provider and it needs to give its users what they want – which is quality content. While written content is obviously vital, embedding videos into your site will mean you’re four times more likely to appear on page one. Around 80 per cent of businesses currently use video as a marketing tool – up from 63 per cent in 2017 – so, if you have not yet considered some form of video marketing strategy, you are behind the curve and should consider how video can be incorporated into your plans. But, it shouldn’t stop there. The key is to then think about how to optimise the videos so that they’re shareable and linkable – you need to be producing videos that encourage people to share on social media from your site and that publishers want to link back to. The video file name plays a role, too – before you upload the video, change the name into something that’s readable and make sense, including a keyword. While viewers won’t see this, search engines will and will reward you with a higher ranking. Additionally, ensure you include a keyword in the video description and in any annotations. As we learned on day two of the 30-Day Digital Challenge, fresh blog content on your website plays a key role in keeping you high in SEO rankings. But, uploading a quick insight piece here and a news review there simply won’t cut it, unfortunately. Instead, you need to be producing content that people want to read and that they’re demanding. A good way of finding this out is by using a tool called Google Trends, which allows you to see what topics people are searching for and what key words they’re typing into search engines. From this, you can decide where to place your focus and think about which themes need to be prioritised. Google keyword planner can help you see how various key word rank and can then assist you when drafting blog content so that you’re including those key words that people are looking for. 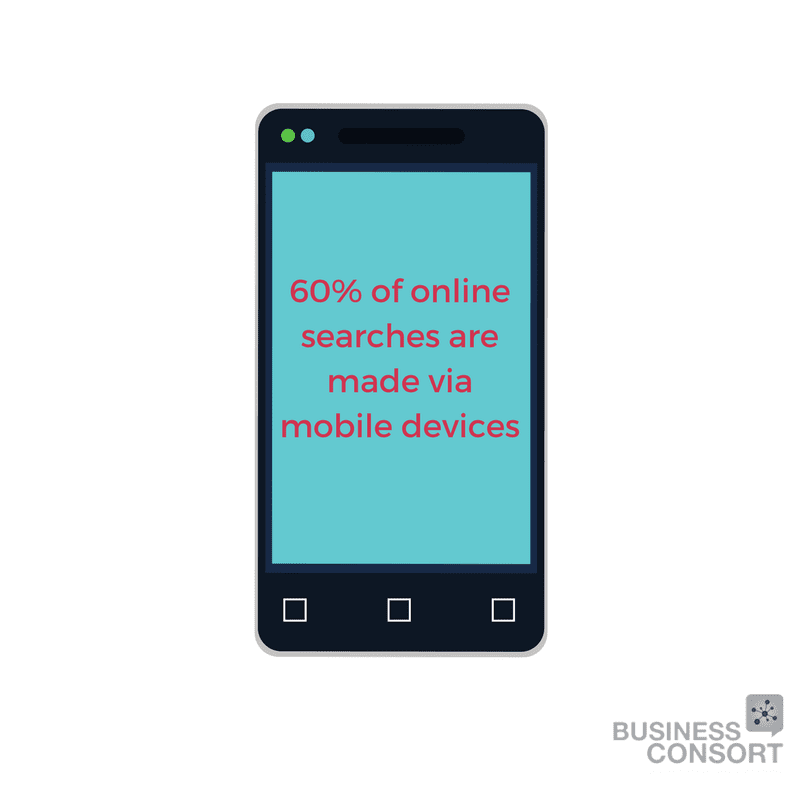 Mobile-friendly websites dominate the top spots on search engine results pages (SERPs), which makes complete sense when we consider that almost 60 per cent of online searches are now being made via mobile devices. It’s therefore essential that your site is optimised for mobile usage, especially due to the fact that Google penalises sites that are not mobile-friendly. The search giant wants to give mobile users the best experience possible so they want to be directing people to pages that they can easily read on their smartphone without having to zoom in and out as they navigate a site. As such, use a free tool from Google to rate your site’s mobile friendliness and get tips on how to fix any issues. You can then take the necessary steps to solve the problem. In terms of SEO, you will have heard the phrase ‘backlinks’ being discussed. Backlinks are directed to your site – the higher your number of backlinks, the higher your popularity or importance is and, consequently, the more traffic is directed to your site. As we’ve said, you need to prove to the search engine that your website is relevant and users are reading and sharing the content – which can be done through linking other websites to you. Ensure that link building is done to the wider site and to specific landing pages, not just to the homepage, as this will demonstrate that your entire site content is reliable. Search marketing needn’t be a ‘dark art’ from which you steer clear – as we’ve seen, there are key rules to follow and important changes to implement if you’re to truly dominate search engines. Want to know more? 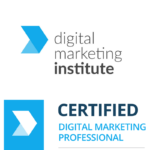 Take a look at our portfolio of digital marketing courses. To get you started on dedicating to developing your digital marketing skills we have some instant wins for you. 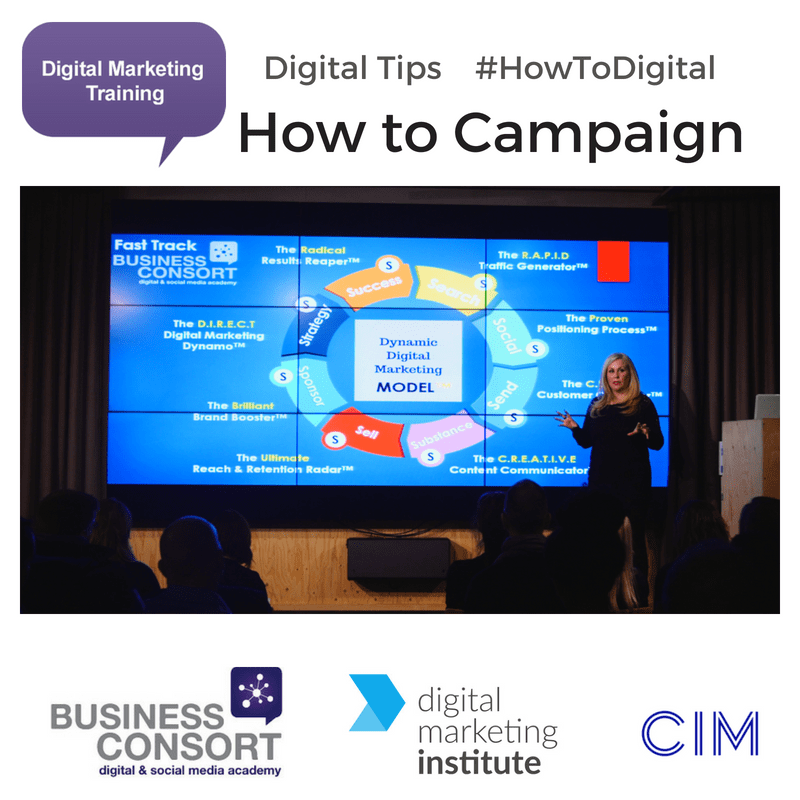 JOIN our HowToDigital Campaign & receive all HowTo content direct to your inbox including exclusive guides and Free Online Workshop invites and a Downloadable PDF with all #HowToDigital Campaign Tips for easy reference. Measurement is what enables you to adapt, optimise and improve your campaigns, so it’s an essential part of any marketing strategy. Metrics will give you an idea of what doesn’t work so your efforts and investment can be put into what does. Begin by deciding how often you will collect and analyse your data – as a minimum, this should be a monthly exercise, but you might opt to do it weekly or even daily, depending on your campaign length and objectives. Then, figure out how you will store and track the data, which could be something as simple as a spreadsheet. Populate this with your agreed marketing goals, KPIs, an outline plan and define responsibilities among your team, if necessary. 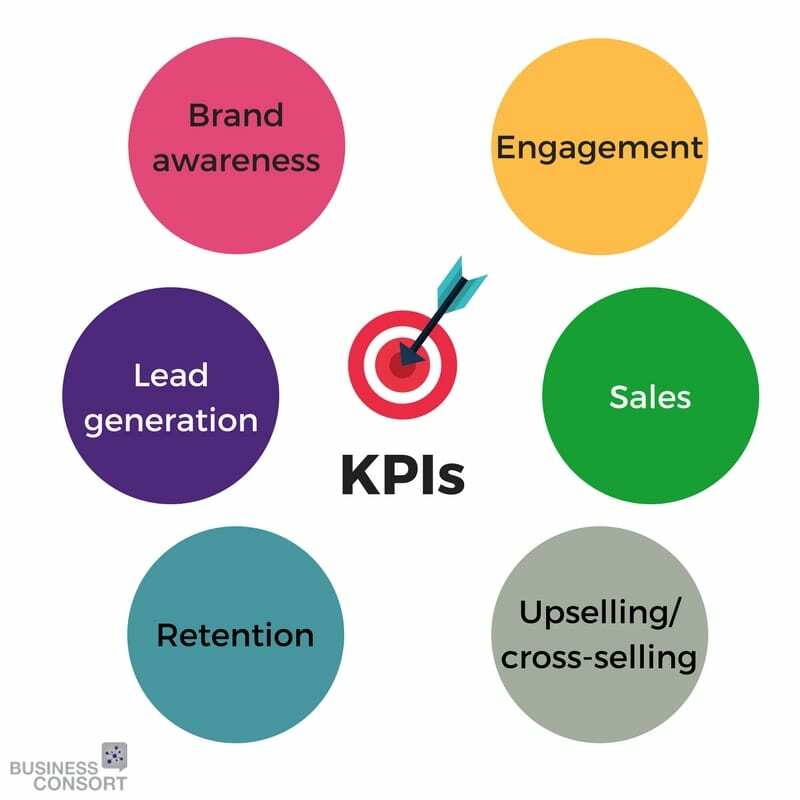 The specific KPIs you track could include a number of goals and objectives, from brand awareness and engagement, to lead generation and sales. One of the best places to start is with Google Analytics. 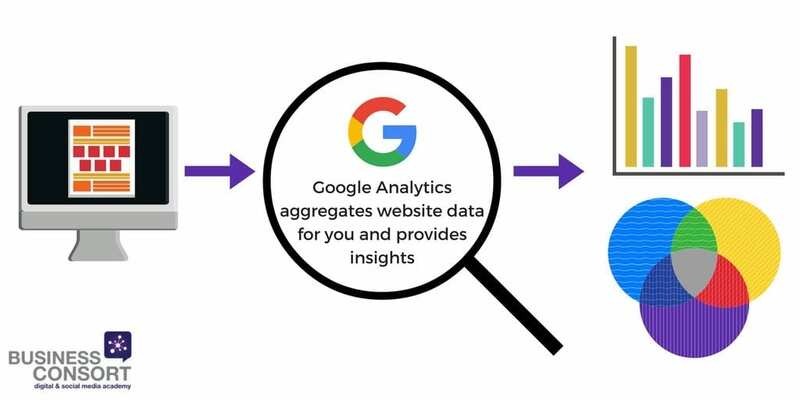 You can set up a free account and install the tracking code for your website, which will allow you to monitor your website and aggregate a huge amount of data to analyse. It will go as granular as telling you how individual pieces of content, such as blogs or videos, are performing and help you to look for new insights. Remember, tracking success can be as simple or as complicated as you like, as long as the measurements will support your overall goals and business performance. Results and online metrics are often coupled with unfamiliar terms and jargon, so familiarise yourself with the phrases that you may come across first. There are hundreds of metrics to choose from when analysing the success of your marketing, and they all measure something of value. These include rankings, downloads, reach, engagements, subscribers, traffic – and the list goes on. 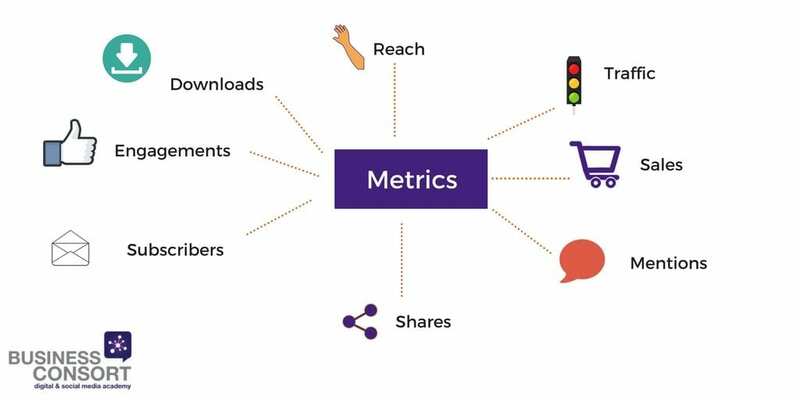 The key is to ensure the metrics that you measure are relative to what the campaign is trying to achieve, link it back to your objectives and demonstrate if it has provided significant ROI. Once you’ve signed up for Google Analytics, it will help you to track and measure your website’s traffic. Follow GA’s instructions to find your unique tracking code and apply it to all of your web pages. After a few days, you can check the report under website metrics within the platform – it will tell you how many unique visitors you’ve had, where your site visitors have clicked and where they have come from. Search engine traffic is the amount of traffic being referred to your site through search engines like Google or Bing. This data is important as it gives you an indication of how effective you are at content optimisation and it’s particularly helpful if you are using paid services like pay-per-click. Conversions are essential metrics when calculating ROI. Simple conversion goals can be set up using your Google Analytics account and measured each time a user takes action on your website. Conversion goals could be purchases, data input or even number of site pages viewed by a website visitor. 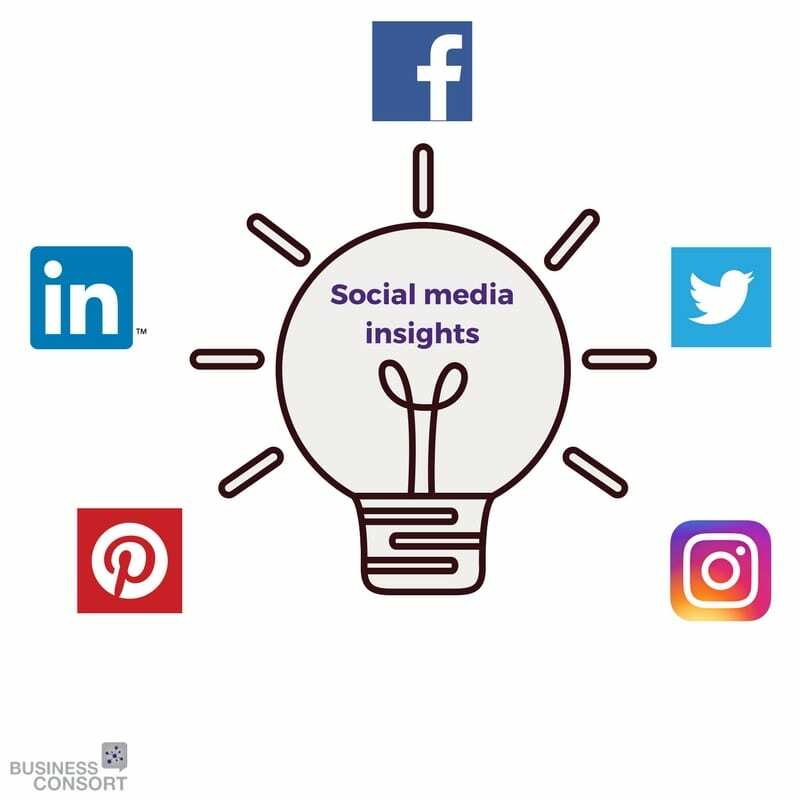 Social media is a key element of a successful brand marketing strategy, so it’s important to measure the metrics available within your chosen platforms, too. Facebook, Twitter and Instagram all have built-in insight tools that allow you to track follower growth, as well as reactions, engagement and reach of all your posts. They will also allow you to delve into the demographics of your audience and find out who is responding to your content. To learn more about measuring the success of your marketing efforts, check out our courses. Regardless of your level of responsibility or ranking within an organisation, it’s fair to say that your role will encompass some form of forward planning and strategising. Whether you’re a c-suite board member mapping out the business growth plan for the year ahead or a junior exec plotting in upcoming key events for your line manager, almost every aspect of a company requires a certain level of planning and analysis. It’s important to get clear objectives in place before you do anything – the fancy tools and software can come later. Discuss with your team what the business’ key goals are for the next 12 months and what the longer term target is in terms of the bottom line, service offering and staff retention. Next, think about how you’d like digital to support this goal – it’s important to remember that even in an area of the business where digital has not necessarily been utilised in the past, it can be brought in with the potential to transform results. Look at setting realistic key performance indicators (KPIs) and consider setting up a digital focus group comprising a cross-section of departments. This will allow you to see things from various perspectives and gain a more holistic view of the company structure and where digital plays a role. When putting KPIs in place, look at how previous digital marketing campaigns – if there have been any – have fared and use this to set ambitious, yet realistic expectations. Tools like Google Analytics will let you keep track of conversion rates and allow you to see where site traffic is coming from, as well as how visitors behave once they land on your site. What’s working – and not working? Putting a digital marketing strategy in place doesn’t mean throwing away previous work and creating a whole new plan of action. Instead, pick a time period – for example, the last 12 months – and analyse what’s worked well and can be replicated, as well what needs improving this time around. Think about the timing that content is being posted, the backlinks you have and the outbound links you’re using. For example, it may be that posting a blog first thing in the morning during commuter time pulls in traffic, but a how-to video on Facebook or a Twitter poll encourage more engagement in the evening. Broadly speaking, research shows that Facebook’s optimum timing is around lunchtime on Thursdays and Fridays, while early evening is better for Instagram. At this point, it’s always a good idea to step back and look at what your competitors are doing in terms of their digital presence. For instance, look at what they’re doing on social media and how they promote blog content – do they focus on LinkedIn more than Facebook? It’s useful to take competitors’ lead on successful tactics and put your own stamp on them. Who are we talking to and who’s listening? What is the first thing my customer thinks about in the morning? What is the last thing my customer thinks about at night? Creating audience personas is a crucial part of any communications strategy – this starts with simple factors like age, gender, occupation and interests, but can be taken to the next level by considering what makes them tick, what their aspirations are, and what problems they’re looking to solve. Creating a core set of personas – four to five, for example – will allow you and your team to have a base from which to create all content going forward. Who, where and how much? Once you have your objectives and audience personas clear, you should think about who will be leading the campaign, which channels you’re targeting and how much you want to spend. 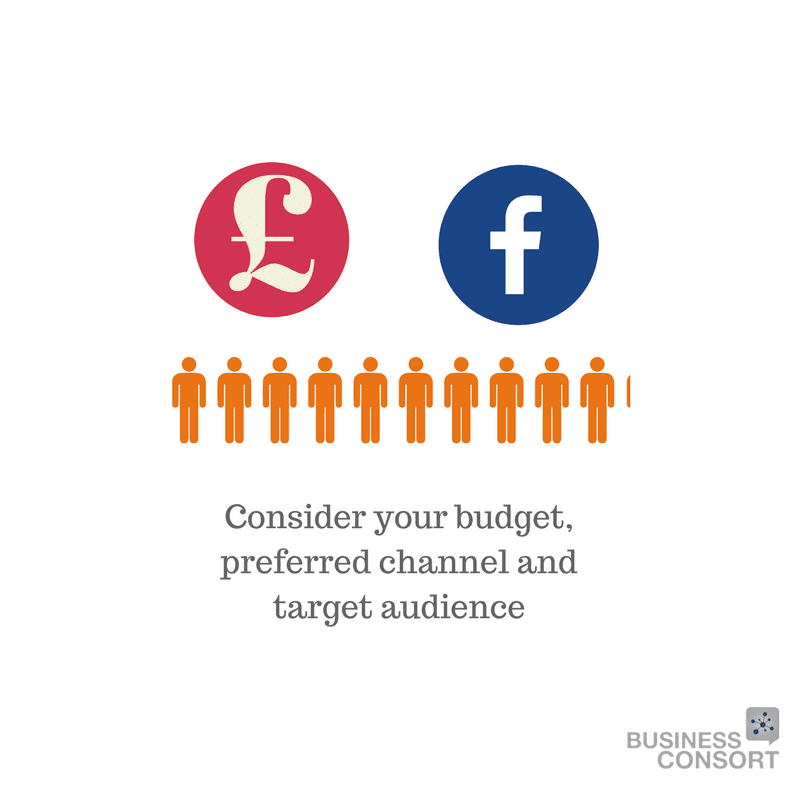 When it comes to budget, review what you’ve spent in previous years and how this has been segmented; for example, do you need to up the amount being ploughed into paid promotions or perhaps set aside more cash for PPC campaigns. In terms of the team leading the strategy, consider whether additional training is needed or whether someone from a different team needs upskilling in order to assist. Interestingly, a recent study by Cognizant showed that 94 per cent of executives believe a ‘moderate’ or ‘severe’ digital skills gap is preventing their organisations from reaching their digital future. Next, have a ‘channel cleanse’ and look at which channels are working for you. Less can sometimes mean more, so review which ones are delivering concrete results and which ones can be moved to the bottom of the pile. For each channel, set clear KPIs and outline how you’re going to measure performance. As you compile your digital marketing strategy, it’s likely you’ll come up against new questions and potential obstacles. But research what’s already out there to make the task that little bit easier – and quicker. For instance, tools like BuzzSumo helps you to see which key words and content perform best, while Klear allows you to find key influencers on Twitter, which can be particularly helpful when outreaching content. Are you ready to supercharge your digital marketing strategy? Get in touch to find out how we can help bridge the digital gap within your organisation. Social networks present a huge marketing opportunity to businesses and are fast becoming the preferred way to reach customers. However, making waves across Facebook and Twitter requires much more than simply creating a profile. An effective campaign needs a considered strategy, as well as an element of persistence, if you are to achieve results that will drive your business forward. As the digital landscape evolves, the social media marketing arena grows with it, with new tools and mobile applications being introduced every week. One particular area that has sparked interest across industries, thanks to its exponential growth in usage over the past couple of years, is messenger platforms and chatbots – so, how can businesses and marketers use this to their advantage? JOIN our HowToDigital Campaign & receive all HowTo content direct to your inbox including exclusive guides and Free Online Workshop invites. Social chatting has well and truly overtaken traditional forms of communication and usage is increasing across the globe. 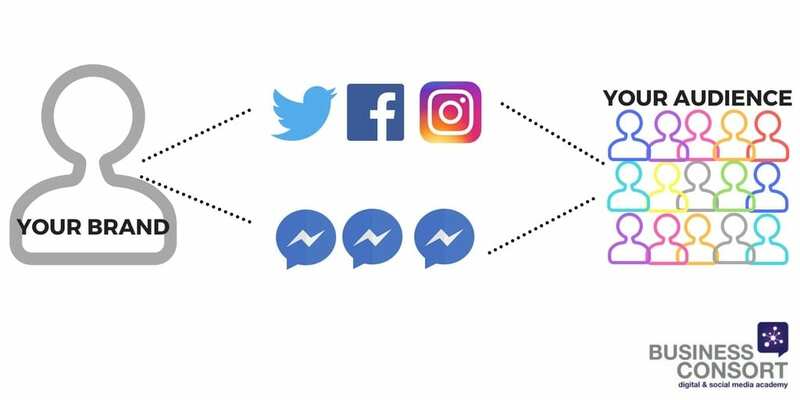 There are currently over one billion people on Facebook Messenger each month who not only log on to message friends, but do so to connect with businesses and brands. The number of mobile messaging app users in total has skyrocketed to over 2 billion users worldwide, with predictions it will only grow even more over the next few years. Consumers are moving away from texts and phone calls to quicker, easier and more convenient ways to reach people, so it’s little wonder that messenger apps are a hot topic among marketers. Bots on Facebook Messenger in particular enable one-on-one communication with potential leads, can amplify your level of customer service and allow the kind of interaction that converts. Not only are messenger apps praised for their high engagement rates, they have much less friction than email or text – the user experience is seamless and the apps are perceived as a safer and more familiar place to communicate. Facebook has the largest chat platform and user base on the market, so it’s the best place to start if you’re considering a trial of messenger marketing or building a bot. There are currently over 100,000 bots available on Facebook Messenger, which engage with and service customers who use the platform. So, how do we get started with messenger bots and what are the dos and don’ts of making them a success? Well-designed chat bots will always carry a welcome message that explains exactly what its intentions are and what it can do. It’s the most important message you can send as it will kick off interaction between your bot and your consumers. 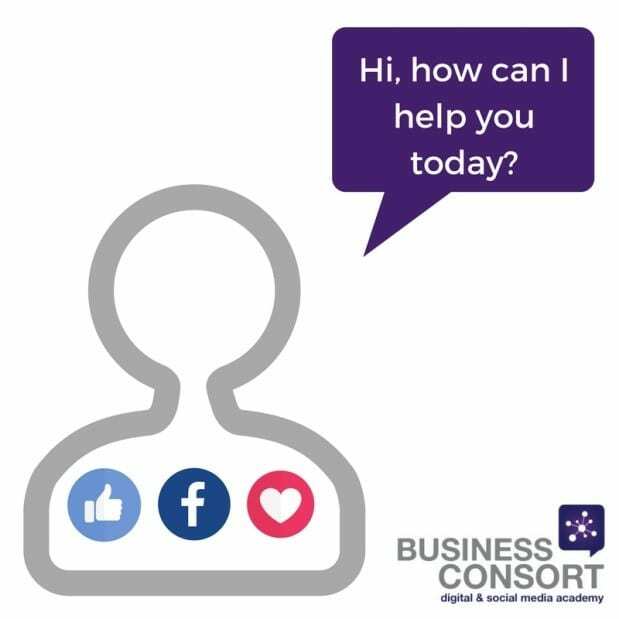 As it’s one of the first things visitors to your page will see, don’t be too robotic, give the message some personality and differentiate it from a generic message you might see on another company page. Use it as an opportunity to list options for your visitors, so they don’t waste time interacting with the bot if it can’t help them. Don’t think just because another business or competitor is using bots that you need to build one into your marketing strategy. A bot needs to be designed around the specific needs of your business – it cannot be an imitation. Start by determining the voice and purpose of the bot and consider what role it will play in your marketing strategy. Do you need it to be helpful, informative or reassuring? Consider the style and tone and if it fits in with your brand, before launching something that may not follow your existing brand voice. Using consistent imagery can also help to build your brand’s identity into the bot’s interface. Start by thinking about all of the possible questions a customer might ask you. You may even have an existing list of frequently asked questions that you can build into your bot. The next step is to think about the answers and possible interactions that could come from those questions – this will enable customers to get an automated and instant response to their query. Buttons and instant replies can help to guide workflow and are much easier to build than a fully conversational bot. You can add quick links to the buttons to lead your audience to landing pages, a blog, purchase page or, for further information, to an FAQ or ‘contact us’ section of your website. 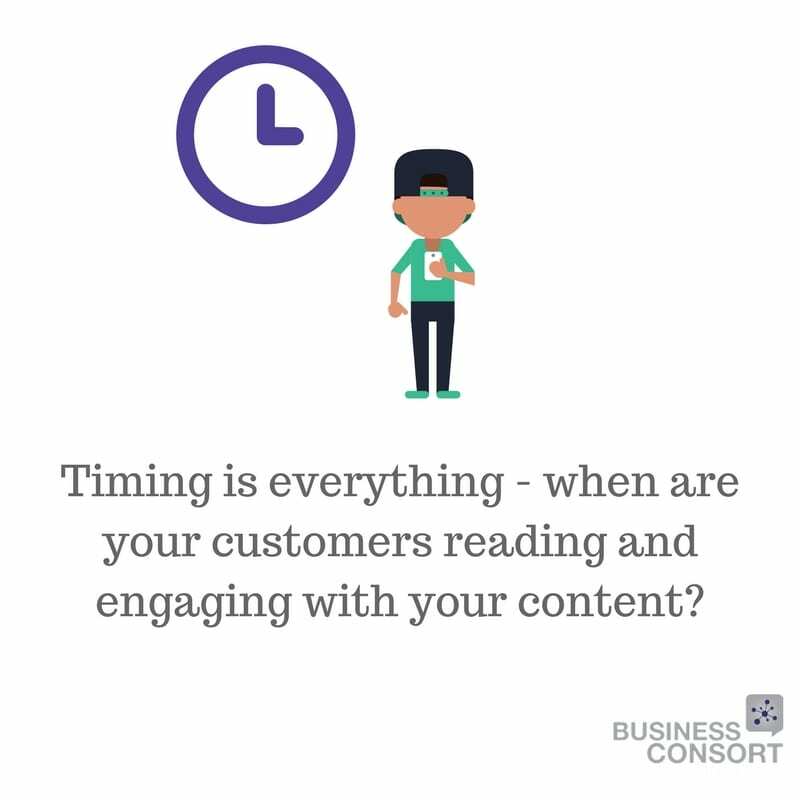 An even simpler response could be a simple thank you – let your customer know you appreciate the message and give them a timescale for a response. Building a chat bot doesn’t have to be expensive or complex. Several tools have launched to help you get started – even if you have no coding experience whatsoever. Chatfuel, Botsify, Converse AI and It’s Alive all offer free trials and plans to get started on your messenger marketing journey, and when you want to take it a step further, paid versions – such as the Microsoft Bot Framework or API.ai – will help you to take your chat bot to the next level. To learn more about creating growing your business with messenger marketing, take a look at our online courses here. 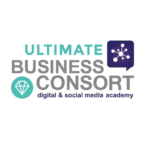 When it comes to digital marketing, the ultimate goal is conversion. It’s only once you’ve mastered the art of convincing your audience to carry out a particular action – such as share, register or purchase – that you can enjoy a tangible return on investment as your revenue increases. However, whilst this arguably forms the backbone of your overall strategy, it doesn’t have to be complicated. Keeping things smart yet simple will allow you to continually test, amend and monitor your technique to guarantee its performance. By focusing on creating a hardworking sales funnel, you can ensure you deliver high converting email campaigns before automating the process to ensure success after success. It’s simply a case of putting in the effort to build a winning formula before reaping the rewards as a result. According to HubSpot, 80 per cent of marketers report their lead generation efforts are only slightly or somewhat effective and 63 per cent say that this area is their top focus. That’s why, if you’re to get an edge on your competitors, it’s never been more important to get your sales funnel nailed. Lead nurturing can be broken down into three areas – generate, add value, convert – and any activity you carry out will fall into one of these categories. So, the first step is to generate leads in order to build your database of prospects. This is done by raising awareness of your brand – putting it right under the nose of your target audience and driving them to your website. There are several tools you can use as your lead magnet, including content marketing, advertising, social media and SEO. 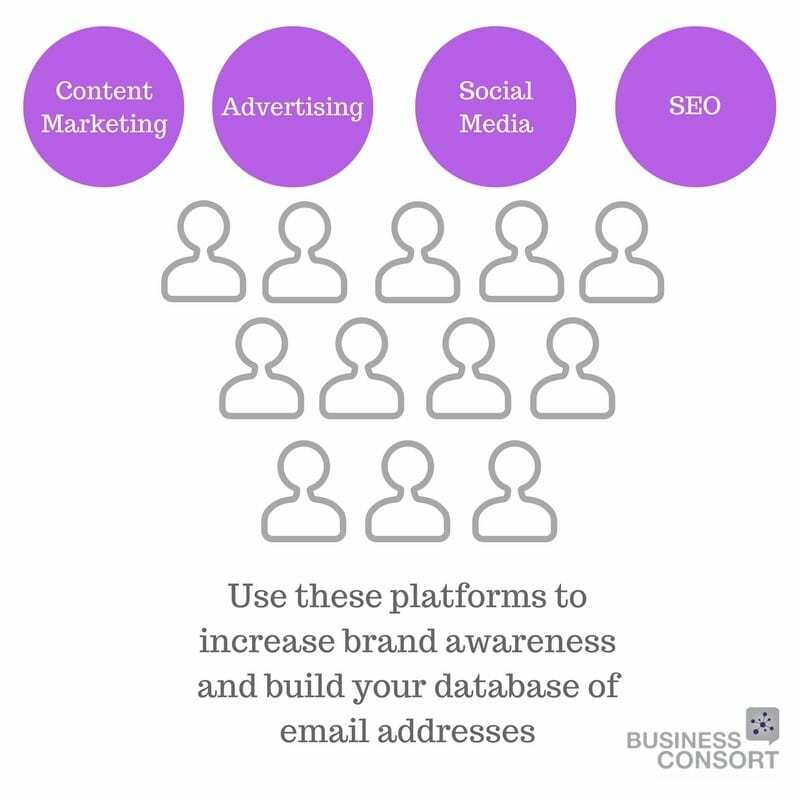 Set a goal for the number of email addresses you want and continue to raise brand awareness using the relevant platform. Email use worldwide will top 3 billion users by 2020, so there’s a bigger opportunity for you than ever to capitalise on this platform. Once you’ve boosted awareness of your brand and built a pool of data, it’s time to capture the interest of your audience – moving them along the funnel from people who know about you to people who care about you. This is done through a carefully crafted nurture sequence and helps prospects engage with your brand by building familiarity. It’s crucial not to be overly ‘salesy’ at this stage, as you’ll turn people off. Instead, aim to add value in at least 80 per cent of your content. Start by sending a welcome email to give a taste of what they can expect from your brand and then deliver a sequence of useful content which focuses on the benefits of your service or product, as opposed to the features. This content could be in the form of cheat sheets, guides, case studies – whatever suits your brand best. Whichever style you choose should be short, snappy and easy to digest. 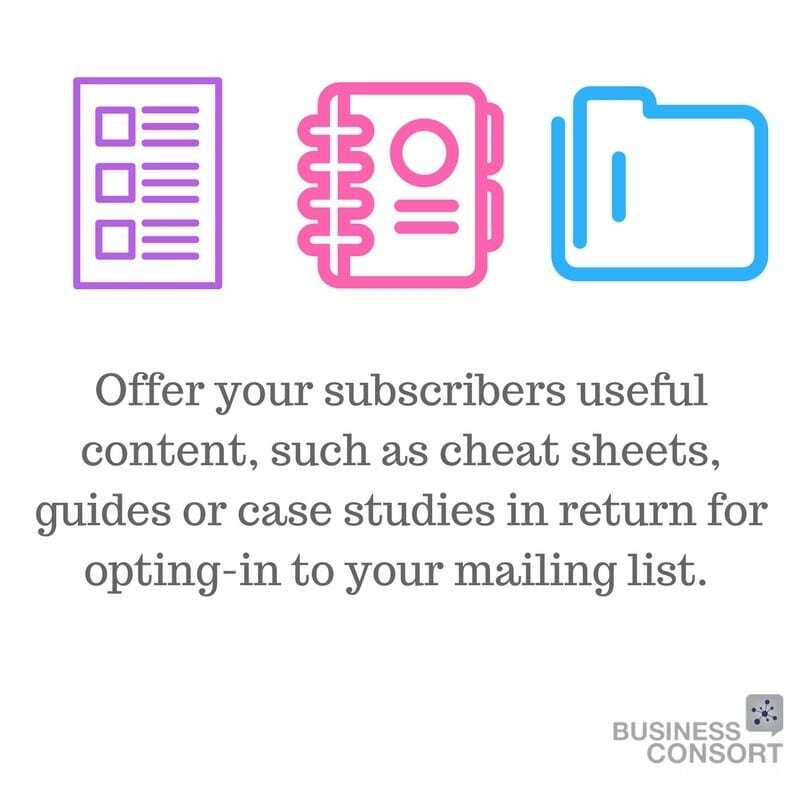 It will sit on an opt-in page which gives visitors just two options – subscribe to your mailing list in order to gain access to the content, or leave. Once you’ve reached this stage, you’ve achieved the basis of any successful sales funnel – a captive audience. Now it’s time to turn them into customers. They say that manners make the world go round and the world of digital marketing is no exception – start the final stage of the conversion process with an email that sends subscribers to a ‘thank you’ page. It’s at this point that you can begin to recoup some of the initial investment you made during the lead generation process by driving prospects from the interest stage to the decision stage. On the ‘thank you’ page, offer your subscribers something they can access immediately, such as a discounted product or service, consultation or demo. There you have it, you’ve converted a prospect to a customer – success! Now you’re in the perfect position to use email marketing to build rapport and trust as you slowly start to sell prospects on your main product or service. If done correctly, you should only need a few emails to close a sale. This can be rolled out using a drip campaign consisting of a few sales-focused emails with strong calls-to-action. The sales should now be rolling in. However, lead nurturing shouldn’t stop when leads become customers. It’s important to put time into the final stage of sales funnel creation and turn your customers into champions. 86 per cent of consumers would like to receive promotional emails from companies they do business with at least monthly, and 15% would like to get them daily, so be sure to continue to engage them with new product or service offerings and newsletters. Keep them happy and they could refer business to you. There’s nothing more valuable than a true brand advocate to boost your credibility and engage potential new customers within their own networks. Building this is like creating your very own fan club and is the pinnacle of sales funnel success. There you have, in a nutshell, the most profitable yet simple funnel that can be used across any sector to gain dozens of clients. Watch our latest Lead Generation webinar — Learn some amazing tactics to quickly start seeing results in just 90 mins which is hosted by our award winning Founder Dawn McGruer MCIM FRSA MIoD who has over 20 years experience in digital marketing and has built 5 million subscriber strong database for our academy! 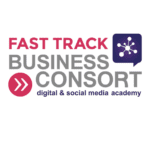 Check out our Online Fast Track Course to learn more about how to use this platform to sell, sell, sell!